2-Rail O Scale Railroading: Freebies!! One of the things that I did during my "armchair" modelling phase was collect equipment and other items to eventually build my railroad. Some of the things that I collected were graphics of vintage advertising signs. Most model railroads are devoid of the posters and signs which were quite common in the years before Lady Bird Johnson's campaign to "beautify America" by eliminating outdoor advertising. Ads were plastered and painted on nearly every available surface. The images that I collected come from various places around the Internet. I have pictures of vintage tin signs, the reproductions that are commonly sold at flea markets, etc. Online vendors also have ads cut out of magazines for sale and, of necessity, they post pictures of them. There are also websites devoted to vintage ads. Oil company memorabilia, maps and ads can also be readily found; all of these contain company logos. 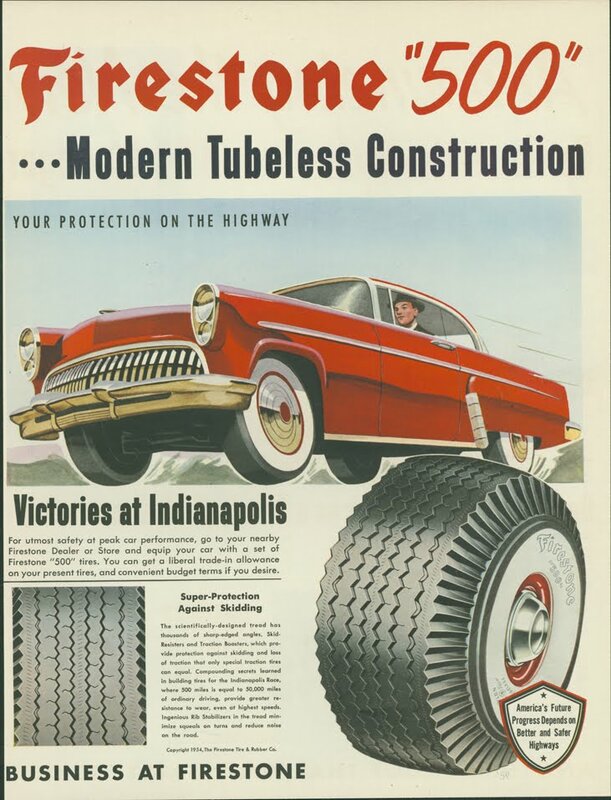 Car companies, some of them long gone like Studebaker and Nash, cosmetics (think about the once common Burma Shave roadside ads), food products (e.g. Heinz) and, for those of you old enough to remember, the once-ubiquitous cigarette and beer ads. These resources are not difficult to find online, just do some creative searching using Google, etc. They are free for the taking (use "Save Picture As" in your browser). Using readily available photo-editing software the images can be manipulated into any type or size of advertising poster or billboard that you may want (for a free image editing program as powerful as Photoshop search online for the freeware program GIMP). 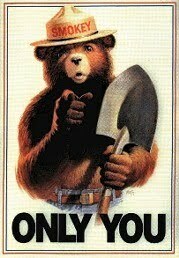 Here is an example of a once-common Smokey the Bear poster. This was the symbol of the Phone Company before the breakup of Ma Bell. Are you old enough to remember these once-famous trademarks? 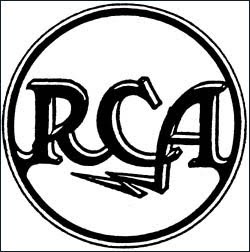 Radio Corporation of America (RCA) with it's mascot dog "Nipper" was once a producer of phonographs, radios and televisions. 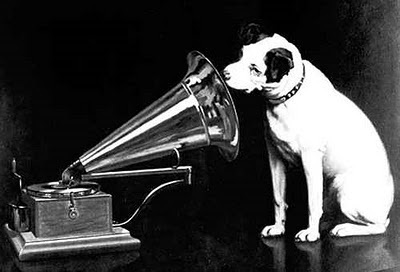 Nipper was hearing "His Master's Voice" emerging from the early phonograph. Here is an example of a magazine ad which could be turned into a nice billboard by using image editing software. 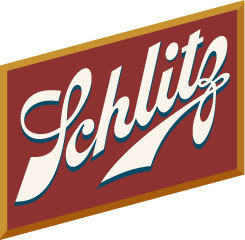 Schlitz "The Beer That Made Milwaukee Famous" was one of the first nationally-distributed beers. Another Schlitz tag line was "When You're Out of Schlitz, You're Out of Beer". I won't post any cigarette ads for fear that the anti-smoking Nazis will come after me :-).